These Bavarian bacchanals just keep on coming. 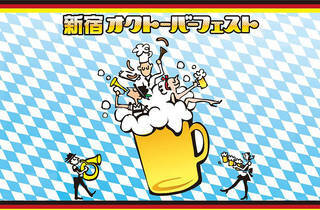 Following Oktoberfests in Odaiba, Yokohama and Hibiya Park, now Shinjuku is getting in on the action with a Germanic beer fest of its own. The not-so-scenic Okubo Park in Kabukicho provides the setting for this nine-day drinkathon, featuring brews from the likes of Engel, Warsteiner and Hofbräu, whose Münchner Sommer Naturtrüb is making its Japan debut here. 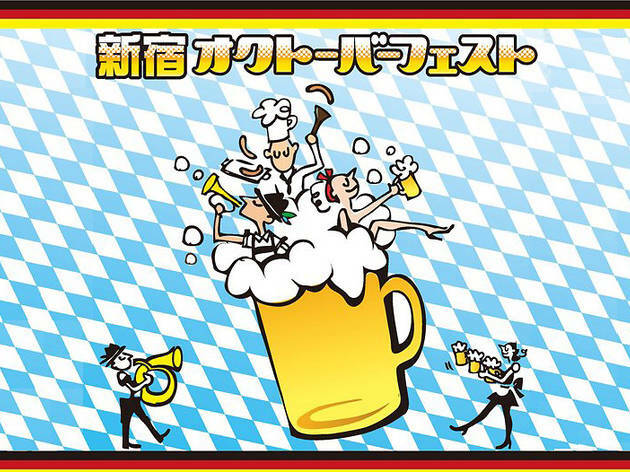 As with other Oktoberests, drinkers are required to pay a ¥1,000 deposit for their chunky glass tankards, and there'll also be sausages, pretzels and other stodgy grub to soak up the booze.